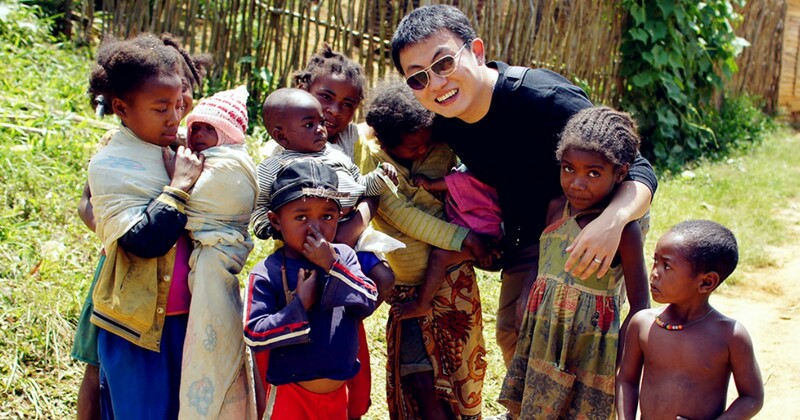 A ‘travel hacker’ for 16 years, Troy Liu relied mainly on miles and loyalty programs to travel to over 100 countries. From his experience, this was the problem he identified – the ways to earn miles was simply too limited. So he banded together a team of dedicated travellers, pooled $1.35mil, and started up a platform to help people collect them efficiently. Mileslife is a free app that lets you collect miles when you shop from partner merchants. These include Miam Miam, Crystal Jade, SaberFit, iFly and Universal Studios. The miles you earn is directed your chosen loyalty program (13 programs tied to 39 airlines) where you can earn up to 5 miles per dollar. No conversion fees apply and miles take 3-5 days to credit. When users make transactions via their credit card, they also enjoy “double dipping” of miles i.e. they will earn miles from their credit cards as well as with Mileslife. So if you happen to have a miles-oriented credit card, signing up for Mileslife would be double boon. From these transactions, the team receives a small cut. The idea for Mileslife’s model came from the disjointedness of the travel industry, Troy reveals. He would travel to 100 countries but “didn’t have one app he could use and kept having to switch apps,” he told Web in Travel. 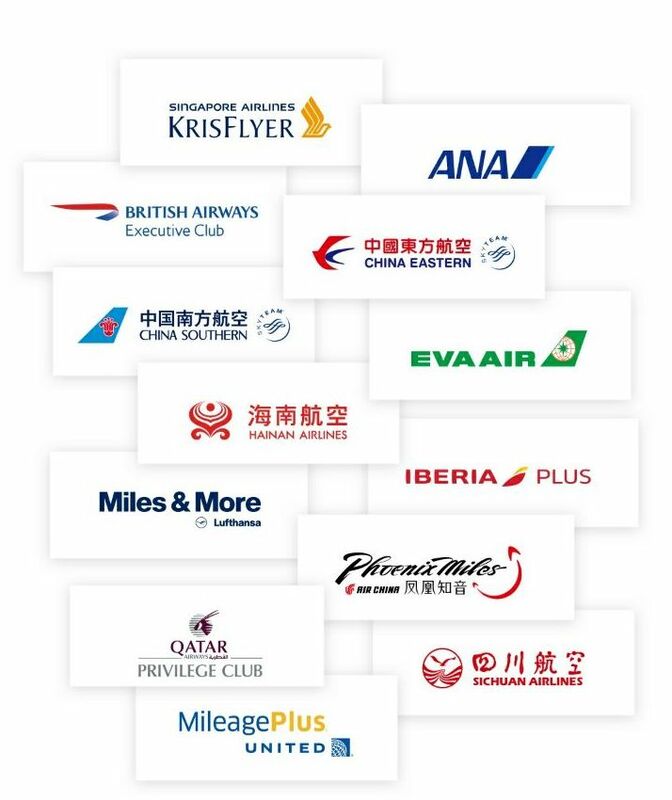 Mileslife began in China late 2015 but launched in Singapore in June 2017, spurred on by a partnership with SIA Krisflyer. Singaporeans understand how points work, he explains. In contrast, a lot of education needs to be done in China. In addition, Singapore is a smaller market and “as the first mover, he feels [they] have a good chance of success”. In China, the startup has over “200,000 high-spending users”. While Troy declined to reveal current Singapore numbers, he does expect to achieve 500,000 users with an eventual goal of 1 million. It’s a general public product, we do not take anything away from you as a consumer, and travel and dining is in everybody’s day-to-day life. 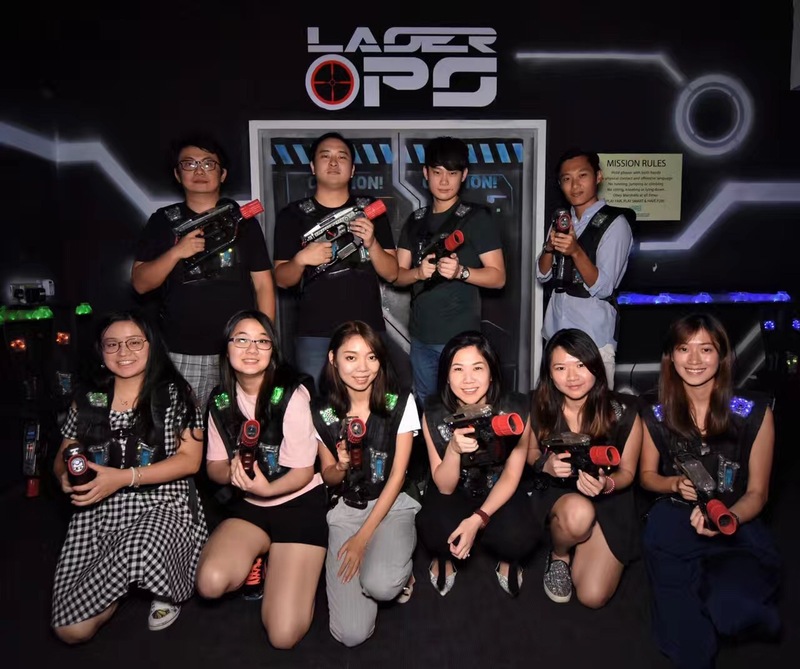 As a startup company, you would always inevitably face challenges – commencing in Singapore was especially so since we had little support. Turning your hobby into business might seem attractive but it’s a “cautionary tale”. “I didn’t know how many holes would be in front of me. Doing the business is definitely harder and it’s not as fun,” he mused to Web in Travel. There is no one to learn from and they have to figure their way out of challenges, the most prominent ones being marketing and merchant management. Nonetheless, he has no regrets. A serial entrepreneur with 2 failed businesses behind him, Troy shares in his belief that his third venture “has the chance of taking flight”. After all, it has already found acceptance in “airlines and restaurants”. And perhaps he does have something going for him. 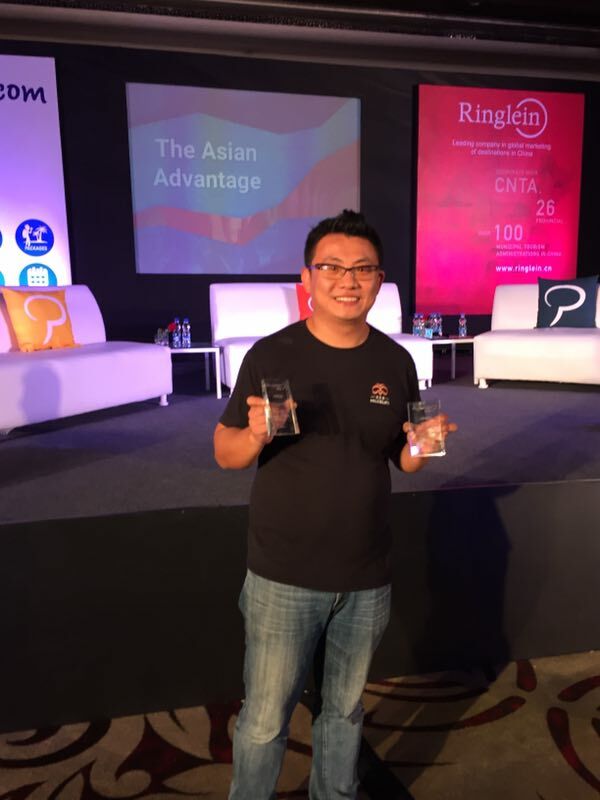 During the Phocuswright India Innovation Award 2017, Troy pitched his startup as a “miles-earning machine in your pocket”. His brand later won the People’s Choice Award and Asia Pacific Travel Innovator of the Year Award. It is definitely much better to have working experience before starting up on your own. You will have a wider network and more resources to capitalise on. 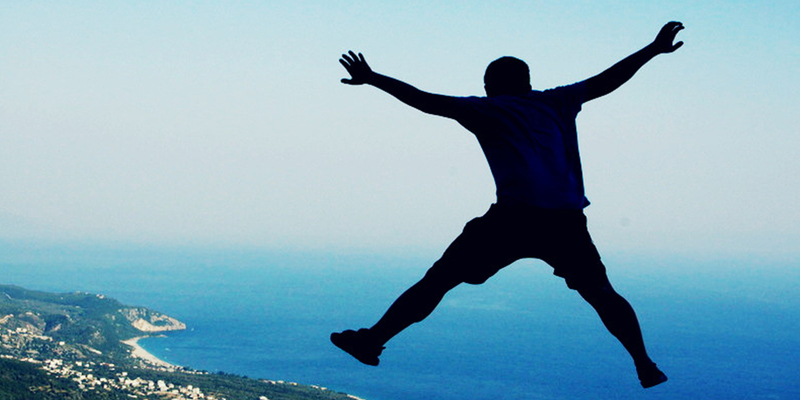 The more challenges you encounter during your 20s, the less mistakes you make later on. So what’s next for the Mileslife team? “We plan to announce an exclusive partnership with another major airline on 17 October 2017. I won’t reveal too much but this partnership will involve more than miles,” he says cryptically. 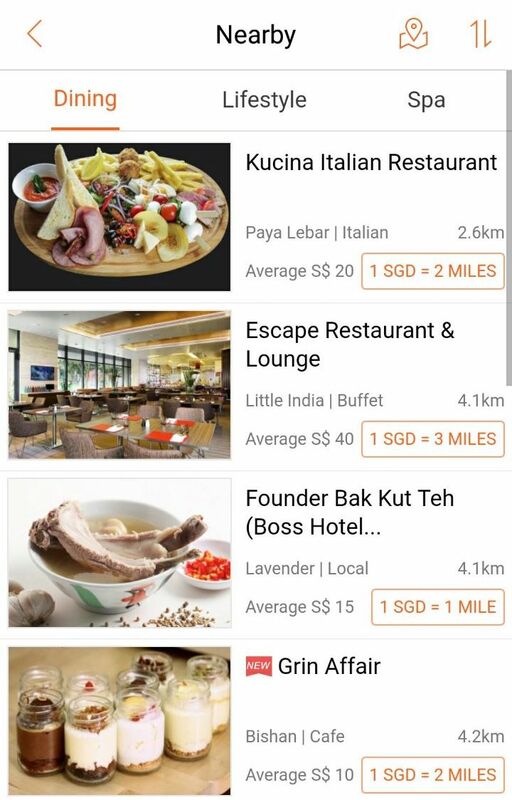 Meanwhile, they plan to expanding their local merchant base by 1000% to over 500 by end-2017 and expand their reach across the region so that Singaporeans can enjoy more as they travel. You can check out the Mileslife website and download the app from Google Play and the Apple store here.